Over the last three decades CORO has developed a community-based approach​​ to improving the lives of India's most marginalised and oppressed. CORO has evolved to become a grassroots-owned organisation:​ led, shaped and managed by women and men who live and work in the communities they serve. Mahendra joined CORO in 1989 as a literacy volunteer. He had opted out of education after 12th class, but completed his graduation in social science while working in CORO. His commitment and consistency in vision for social change has helped him to lead CORO through various stages of growth. 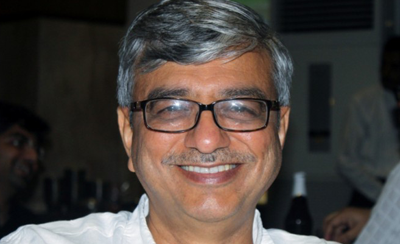 Mahendra has been instrumental in the development of CORO’s flagship program of grassroots leadership development in Maharashtra, Rajasthan and Delhi, implemented in collaboration with Leaders Quest, UK. The program has built a community of 1100+ grassroots leaders and their mentors and the network of 250+ organizations across Maharashtra, Rajasthan and Delhi. 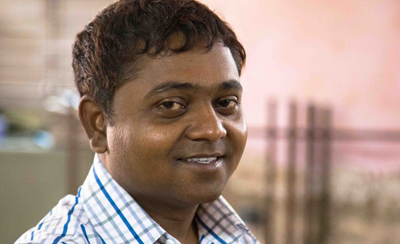 Mahendra is now the Director of all of CORO's Programs. 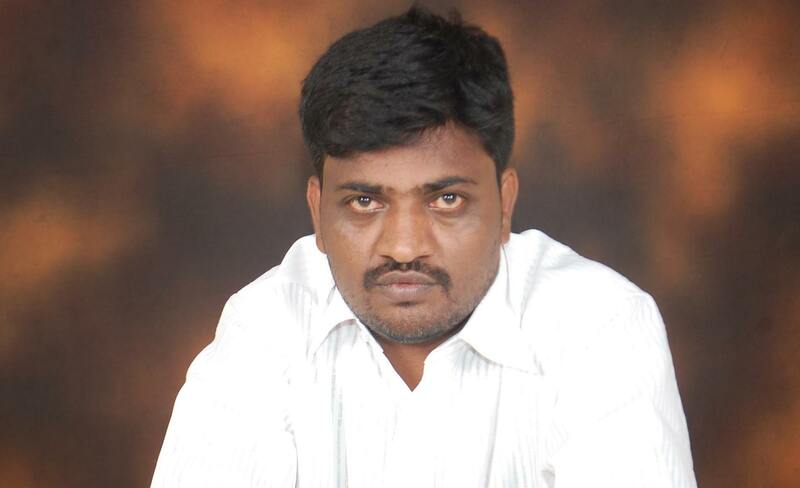 Biju is one of the founder members of CORO. 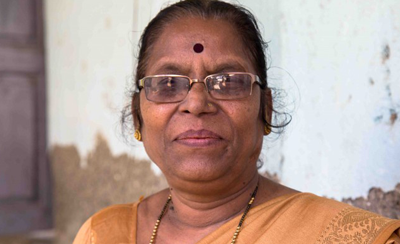 She’s been on a long journey – from life as an ordinary housewife to Vice President of CORO and President of Mahila Mandal Federation, the women’s group initiated by CORO. Since 1995 she has worked to strengthen the MMF and is using her 25 years of experience and leadership expertise towards its organisational development. In 2013 she was one of the first recipients of a Quest Fellowship. Rahul grew up in a slum, and this gave him a deep understanding of his community. He has been associated with CORO since 1995 and was the recipient of one of the first Quest Grassroots Leadership Development Programme. During this programme, he led a project on youth personality development, sexuality and is employment-related issues in an urban context. Despite his lack of early education, Rahul has graduated in Economics and completed his MBA in Social Entrepreneurship. 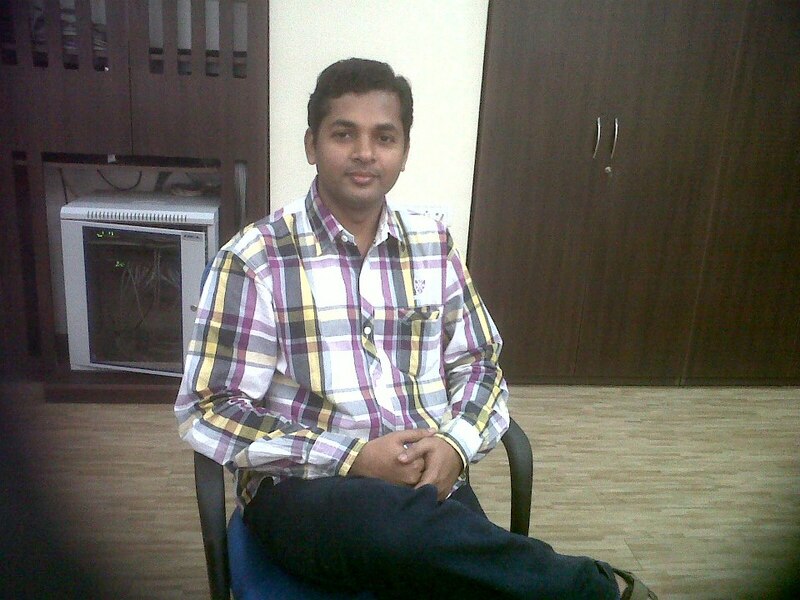 Rahul's interests are organizational development, process management, and youth empowerment. Mumtaz joined CORO in 2000 as a community volunteer for CORO’s integrated development program. She soon became the assistant counselor in program aimed at combating violence against women and girls. Her passion in dealing with violence related issues led her to be the elected secretary of Mahila Mandal Federation, a CORO initiated, community women’s organization with 10000+ strong community women as members. Mumtaz continues her work as Program Coordinator on violence against women and girls in Mumbai and parts of Maharashtra (supported by APPI). Mumtaz was felicitated with ‘Daughter of Maharashtra’ award and she recently figured in BBC’s list of most influential 100 women of 2015. She was amongst 7 Indians in the list. 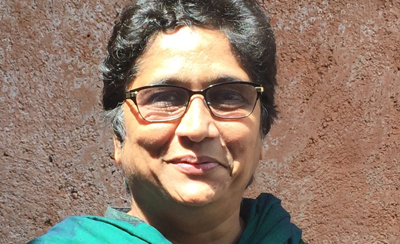 Sujata joined CORO in 1996 as volunteer in combating violence against women. She then shouldered responsibility of counselor in Counseling and Legal aid centre. Sujata in her grassroots fellowship project worked extensively on Domestic Violence Act and focused on systemic gaps in implementing this act. 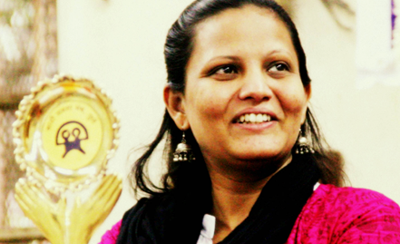 She developed and led a network of 30 organisations in Maharashtra working on domestic violence issues. Sujata is currently Program Coordinator for women empowerment project (supported by APPI) focusing on domestic violence related issues. Born and raised in Mumbai, Nitin has been associated with CORO for the last 10 years. During this time, he’s been a part of its intervention research into understanding gender attitudes amongst young boys and girls in the community. He has also provided support to other CORO programmes. Nitin is married and lives in northeast Mumbai with his wife Sangeeta and their son Rishi. When he isn’t working, he enjoys playing cricket, reading and spending time with his son. 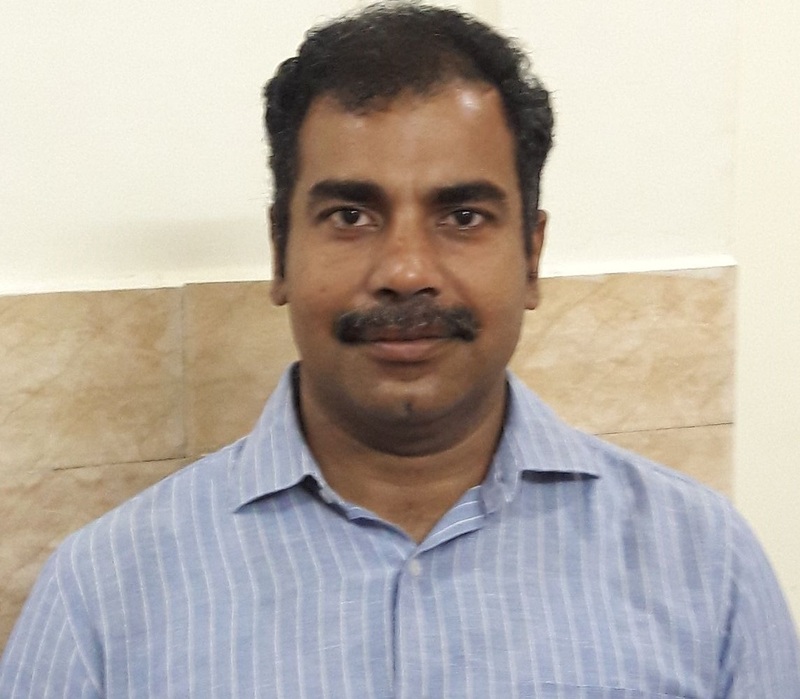 Nagesh started his career with the Cummins India Foundation, in Pune, as a Programme Co-ordinator. After seven years spent working with CSR, NGO, government and academic bodies, he joined CORO in 2015. At present he is responsible for setting up, conceptualising, co-ordinating and executing its Quest Fellowship Programme training. 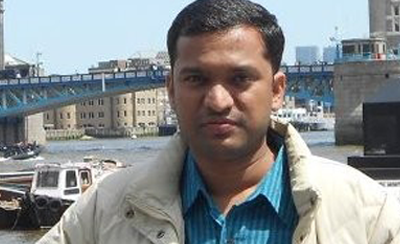 Nagesh gained his MA in Social Work from Pune University. He enjoys writing poetry and fiction in Marathi. Deepak started his career in development sector with Each One Teach One, an organisation working on holistic development of underprivileged children particularly studying in BMC schools where he worked for 15+ years. Developing case stories, proposals and reports has been his forte along with social media and website management. Inspired by CORO’s community centric work around grassroots leadership development, Deepak found an opportunity to serve the organisation in its documentation and communication initiatives. He is with CORO since June 2016. 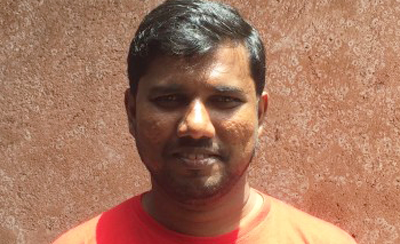 Shrikant has been working with CORO for 12 years. He discovered the organisation in 1998 when he was a night college student and joined CORO’s professional course for upcoming social activists. Shrikant has since opened an organisation in his home village to help Zila Parishad schools deliver quality education and provide better opportunities for children belonging to economically weaker sections of society. Suryakant joined CORO in 2003 as a volunteer for the core programme, working with men on gender sensitisation in Mumbai slums. Prior to this, as a member of the Dalit advocacy movement, he was particularly active in politics. Suryakant has a strong understanding of the issues around human security and politics in the urban context of his home city. He lives in Mumbai with his wife Rupali and their son Tejas. 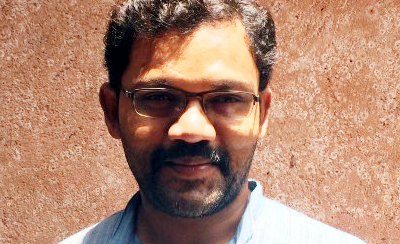 Shishir has been associated with CORO since 2011. Before that, he has worked in Pune with development support organisations. 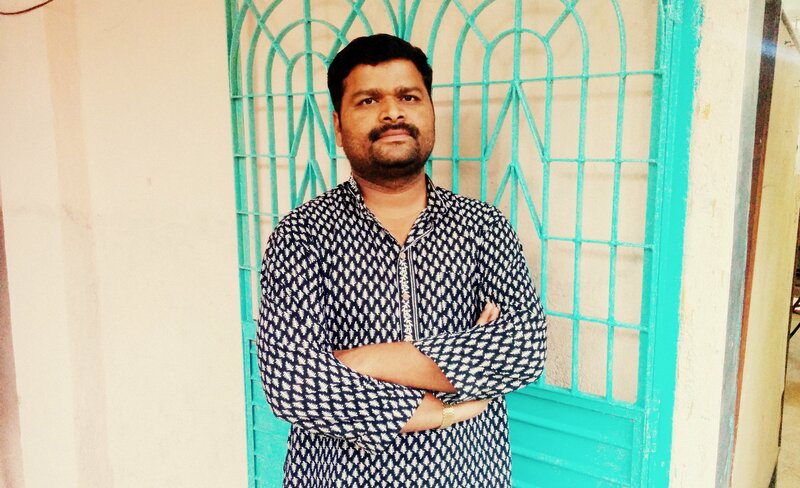 Since joining CORO, he oversees the Monitoring and Evaluation of the Grassroots Leadership Program and he has been actively involved in the campaign on Single Women's Issues in the Marathwada region of Maharashtra since 2015. Shishir has completed a Masters degree from Pune University and is currently pursuing a PhD at Tata Institute of Social Sciences, Mumbai on the process of organisation building of marginalised people with reference to his work on the Single Women's campaign. Shishir lives with his joint family in Karjat, in between the cities of Mumbai and Pune. He is a frequent traveller and loves knowing and facilitating different ideas for change in the mindset of people. 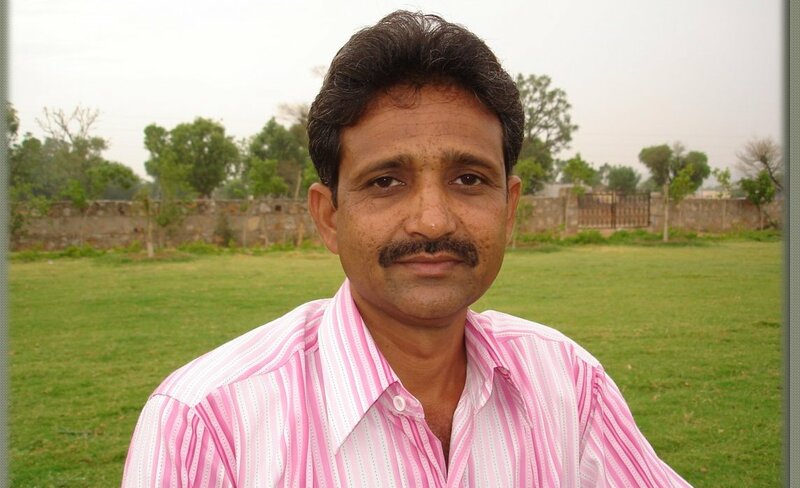 Deepchand is a social activist with 25 years of experience in field work and NGO management across several districts of Rajasthan. He has been involved in the expansion of the Quest Fellowship Programme across the state – from initial conversation onwards. Deepchand has an MA in Sociology and a Diploma in Rural Development. 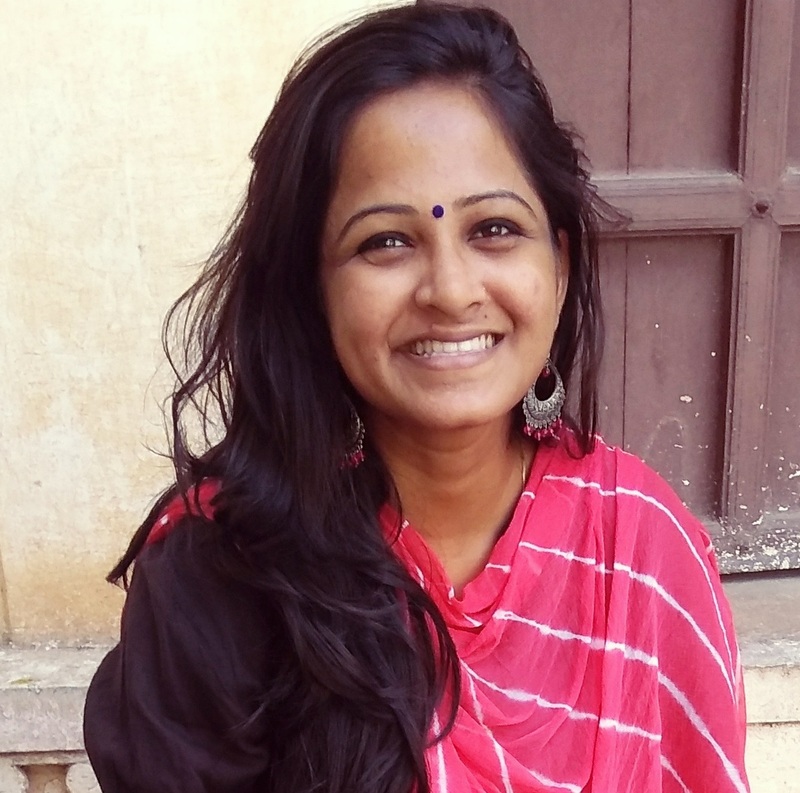 Supriya is currently leading the Right to Pee (RTP) Campaign which is advocating for safe, clean, and free public urinals for women in Mumbai and in other parts of the state of Maharashtra. This campaign was initiated and incubated by CORO. Her core areas of interest are urban planning and development. Supriya studied Political Science in college and was awarded a gold medal during her Bachelor of Law degree from Goa University. She is currently pursuing her MA in Women's Studies in Mumbai. 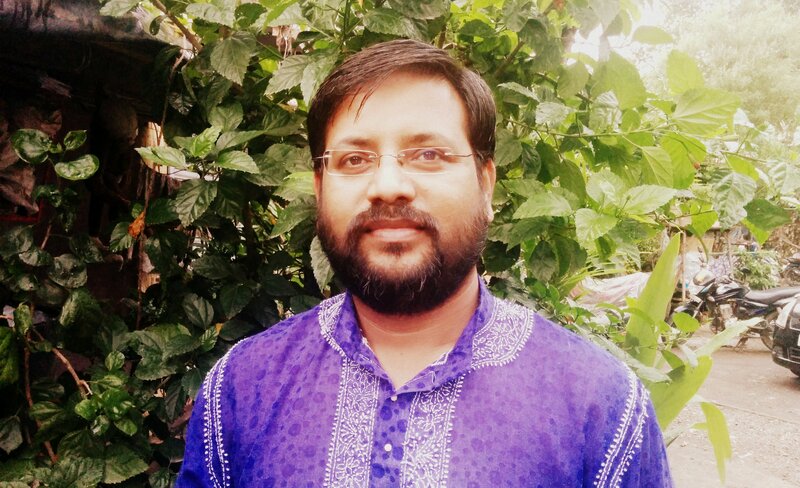 Ranjan Kumar Pathak has worked with CORO Since July, 2016. 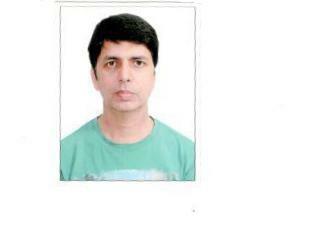 He has 23 years of overall work experience and 18 years experience in the social sector. He is knowledgeable in the handling of processes including finance, administration, HR, grant management. He also has experience conducting internal audits for the State Government, World Bank, IFAD, USAID, GFATM, Tata Trusts, Leaders Quest, and APPI funded projects. He is qualified with M.Com and MBA. Having worked in the consulting/ financial services sector (PwC, SBI Capital Markets, IDFC Alternatives) for 17 years, Kartik decided to make a mid career shift to the development sector. He joined CORO in Jan 2018 after being inspired by the philosophy and the approach adopted by CORO in bringing about equality in the society. He is currently working on the strategy of CORO and is also involved in improving various organizational processes. He received his MBA from IIM Indore. Pallavi Wardhan worked with an advertising agency for three years before she decided to take-up a career in Social Sciences. While pursuing Master's in Public Policy, her inclination towards the social sector increased. Overwhelmed by CORO's work with grassroots communities, she joined the organisation in September 2018 Currently she is managing social media pages and website content along with the documentation team. Luis founded IDFC private equity in 2002 and retired in 2010 to focus on not-for-profits in human rights, health and education. He is the chairperson of Centre for Civil Society, a trustee of the Society for Nutrition Education and Health Action (SNEHA), and a senior advisor to Morgan Stanley Infrastructure. He also sits on the advisory boards of the Booth School of Business, University of Chicago and St. Xavier’s College, Mumbai. Luis received an MBA from the Booth School of Business, University of Chicago. According to Economic Times, ‘Luis has recast himself as something of a philanthropic catalyst, using his powers of persuasion and strong business network to advocate the cause of a bunch of organisations’. Sujata is co-founder of CORO. She was formerly an assistant engineer in Maharashtra State Electricity Board (MSEB), Mumbai when she was deputed for adult literacy related work initiated by the government of Maharashtra and CORO. She received MA in Gender, Education and International Development from University of London and was a fellow in Leadership Development Program of MacArthur Foundation (India). 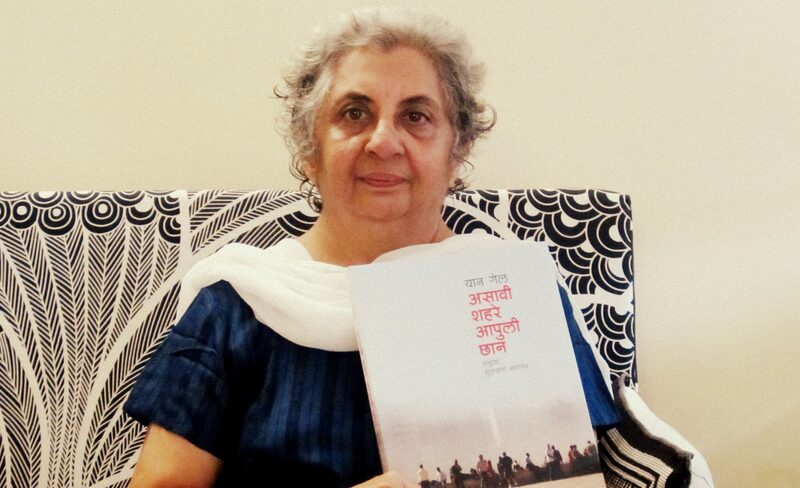 Sujata has authored a book in Marathi titled “Aashevin Aasha’ (Hope without Hope) based on her community related work. She has represented CORO in national and international forums and has contributed to many publications. 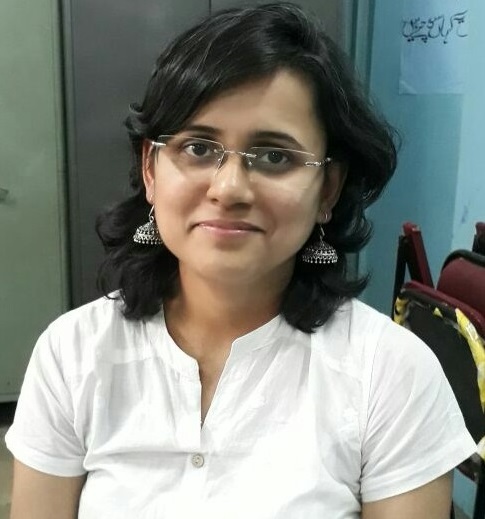 Sujata is currently also pursuing her PhD on ‘Meanings of Women Empowerment’ with focus on collective knowledge building from the grassroots. Pallavi is associated with CORO since 1994. Her involvement in the community women’s reproductive and sexual health program in 2002, helped her get immersed in community based work. In 2006, she was chief coordinator of the intervention research titled ‘Sakhi Saheli’ aimed at addressing unequal gender norms to reduce violence against women and sexual risk. Pallavi then led the research (2008) titled ‘Gender Equitable Movement in Schools (GEMS)’ which aimed at sensitizing children between the age group of 12-14 years in Municipal schools in Mumbai (GEMS was a collaboration of CORO, International Centre for Research on Women (ICRW) and Tata Institute of Social Sciences (TISS). Learning from GEMS is now integrated into ‘Meena Raju Manch’ a program running in 24000 primary and upper primary schools in Maharashtra implemented in collaboration of CORO, State Council for Educational Research and Training (SCERT) and UNICEF. 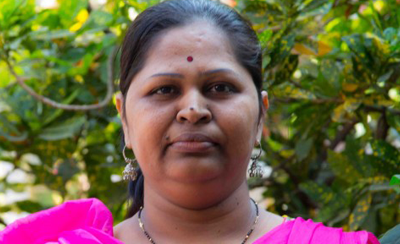 Pallavi currently looks after Gender and Education program. Along with gender sensitization activities in 24000 schools the program focuses on 120 schools (also villages) for developing a model for gender sensitization of children with community participation and leadership; for implementation in the State. JM Trivedi (JM) is based in Mumbai. He heads South Asia operations at Actis, an emerging markets private equity firm which invests in mid-market control/buyout and growth capital deals. JM joined the UK-government’s CDC (Commonwealth Development Corporation) in 1997 to establish private equity operations out of its Mumbai office, and was one of the founding partners when Actis spun out of CDC in 2004. Prior to this, JM was Senior Vice President of GVFL, one of the first VC firms in India. He has led a number of marquee deals in the PE market in India including UTI Bank, Glenmark Pharmaceuticals and Paras pharmaceuticals. JM has worked in the financial services industry in India for more than 35 years. He graduated in Chemical Engineering from IIT-Bombay in 1975. Sulakshana is a researcher in urban and women's issues, with a particular focus on India. She has produced several papers, articles and newspaper columns, and her writing appears in both English and Marathi language publications. She is a visiting lecturer at Sir JJ School of Art and Architecture and Rachana Sansad's Academy of Architecture in Mumbai. Dr. Lakshmi Lingam is a Professor at the Tata Institute of Social Sciences (TISS), Mumbai. 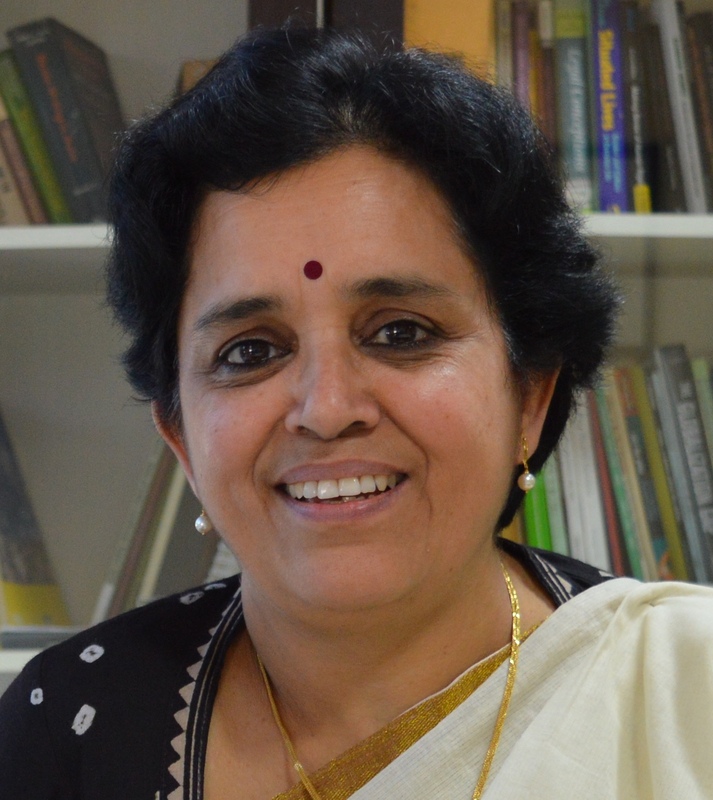 Dr. Lakshmi Lingam was the Deputy Director at the Tata Institute of Social Sciences (TISS), in Hyderabad from May 2011- May 2016 and prior to that she was Dean, Research and Development at the Institute. She is an academic leader, administrator and a well-known gender specialist. In the year 2015, Dr. Lakshmi was selected to participate for the Fulbright-Nehru Education Administrators Fellowship programme. She was a Fulbright New Century Scholar (2004-5) exploring the subject of Global Empowerment of Women. Dr. Lakshmi was a Indo-Shastri Visiting Scholar associated with the University of Montreal, Montreal, Canada (2011); Visiting Fellow, Gender, Sexuality and Law Fellowship program, School of Law, Keele University, Keele, North Staffordshire (2007). She has research collaborations with various Universities abroad. Dr. Lakshmi Lingam is on the Curriculum Advisory Boards of several Women’s Studies Departments in Indian Universities as well as Technical and Ethical Advisory Board member of NGOs. In addition to her outstanding teaching and research activities, she has contributed to gender and equity mainstreaming activities of Government departments in a number of states in India. 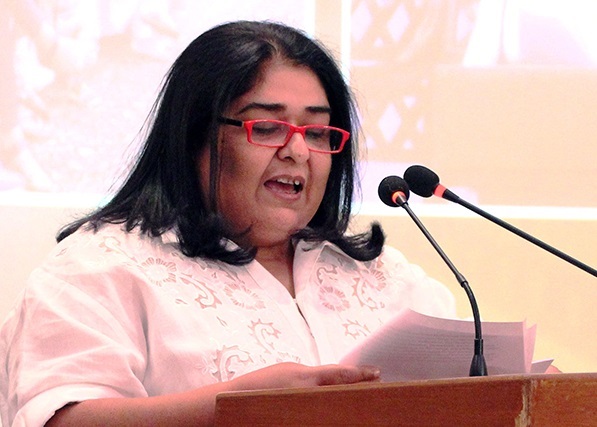 She was the General Secretary of the Indian Association for Women Studies during the period 2000 -2002. Dr. Lakshmi was a member of the National Resource Group of the Government of India, Mahila Samakhya program for women’s empowerment under the Ministry of HRD. Dr. Lakshmi has undertaken several national and international development research and evaluation studies, published extensively and has traveled widely within and outside the country on academic pursuits. Vinta Nanda is the Managing Director of ACEE and CEO of the project THE THIRD EYE. She has over 16 long-running TV serials to her credit as Producer, some of which she has also written and/or directed, including the trailblazing TARA which captivated viewership for 5 long years. Vinta has produced and/or has directed over 11 documentaries on various socio-political issues, a full-length feature on AIDs, and telefilms on Maternal and Child Health and Girl Child Issues, all of which were in the entertainment space. Vinta has spearheaded a communications program in partnership with the New Delhi Administration and 19 NGO’s working in urban slums. She has also headed programming for 16 channels of Zee Network from 2000 – 2002. Vinta wrote, produced and directed the feature White Noise, starring Rahul Bose and Koel Purie.